Most of the people seldom pay attention to renovate their bathroom. Frankly, it is quite crucial to select and install several bathroom accessories since it adds stylish and elegant vibe to the interior design. A mixer tap combines hot and cold water connections that flow out of the same spout. 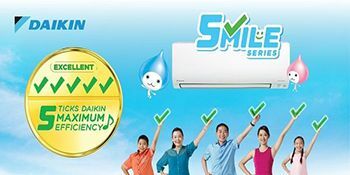 This mixed water flow can be controlled by the overhead lever above the spout. Adamas basin mixers are truly ergonomic, elegantly design and the whole collection is quite sleek and trendy. Meanwhile, it comes in a wide range of styles! 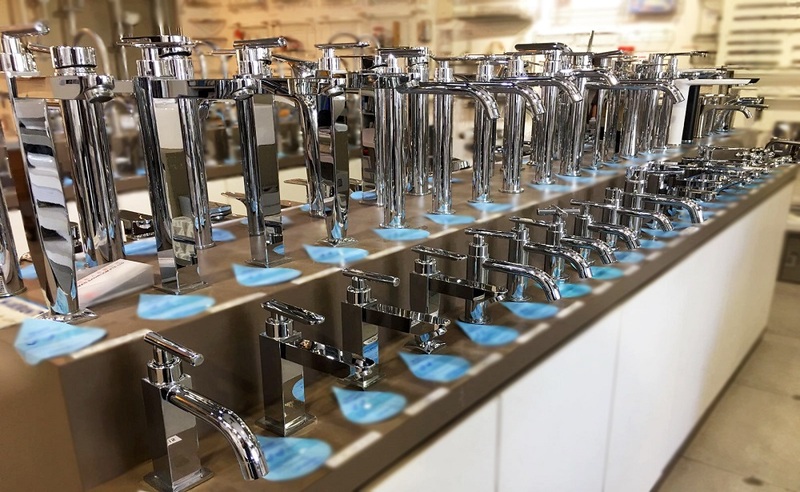 It is time for you to consider which to pick as these basin mixers will definitely be the perfect accent fixture pieces for your bathroom interior design. Choosing the right bathroom tap is extremely important. It is not only to complement your interior design style, importantly, it can be functionally sound. Adamas offers basin taps which are a perfect blend of both. They offer a wide variety of basin taps that can become the highlight of your bathroom. Furthermore, their extensive range includes both modern and traditional style of basin taps to suit your needs and style. This collection is extremely beautiful and, it will definitely appeal to trendy homeowners. A lot of people are using sink taps although it looks quite conventional. 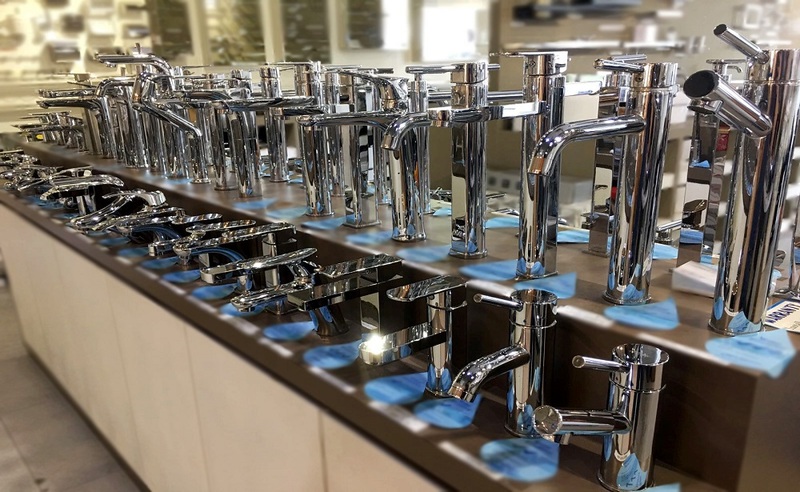 If you are looking for some effortlessly stylish sink taps, Adamas does provide a wide selection of it! Definitely, this simple yet beautiful designs sink taps are durable as well as they are in great aesthetics. 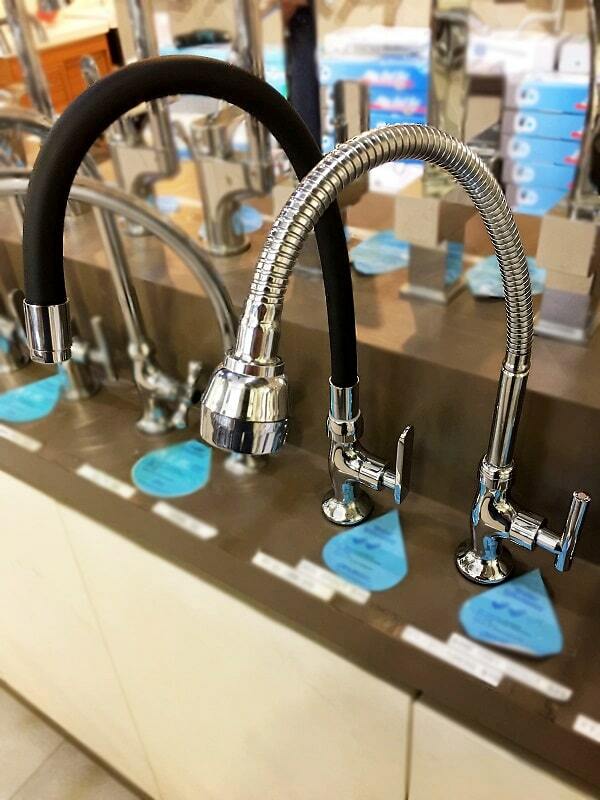 These pretty and trendy deck mount sink taps attach directly onto the sink hole. 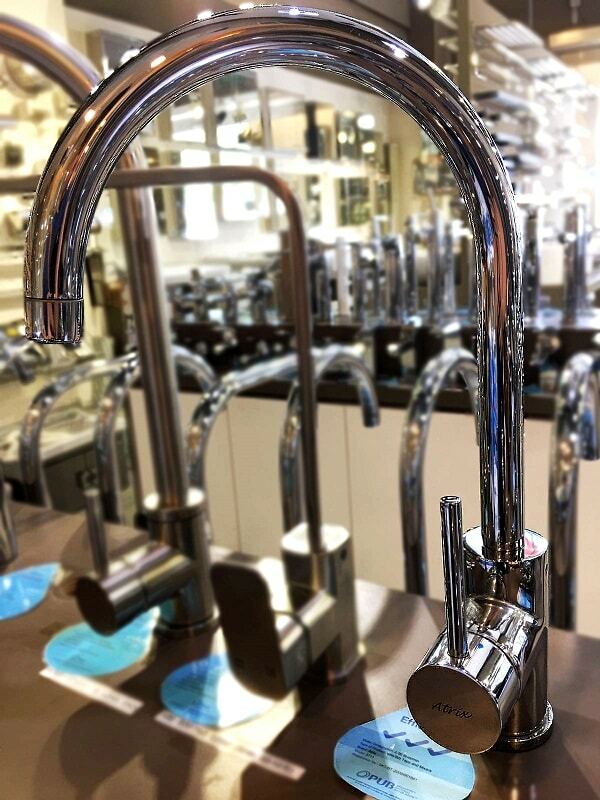 They usually come with two levers but Adamas has upped the style with their single lever deck mount sink tap. It is extremely stylish and it will a fresh and modern vibe to your bathroom interiors. Adamas’ ergonomic curved sink tap is the height of contemporary chic with great functionality. It offers some great stylistic beauty for all sorts of bathroom interiors and the curved faucet can be adjusted by hand. 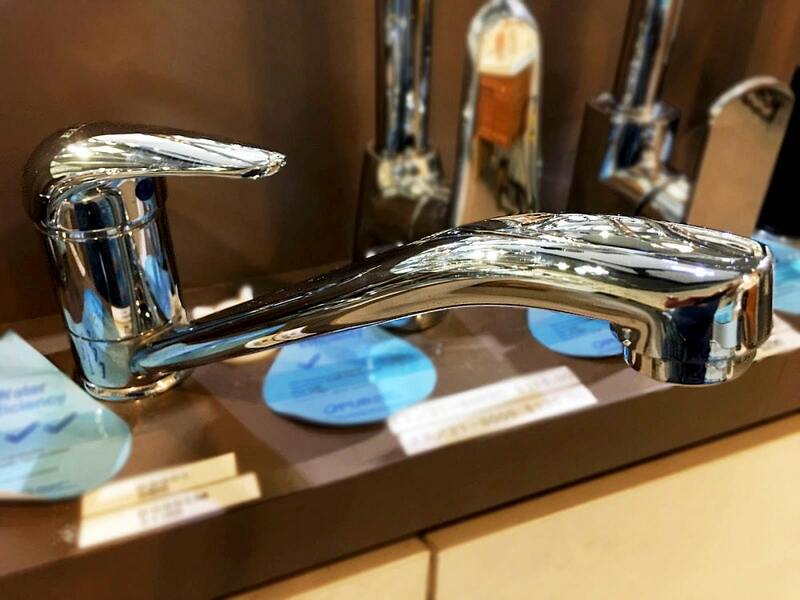 Its ergonomic design makes this tap a total bestseller! Adamas’s classic curved spout sink tap features an evergreen design. This style has experiened many design tweaks over the years. 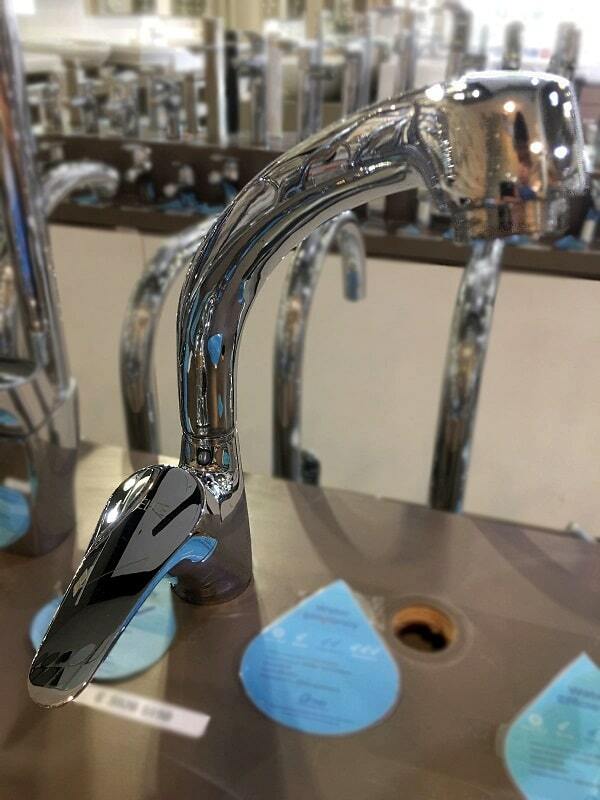 However, Adamas’ curved spout sink tap is unique because of its single lever design. Although it is simple in style, it exudes an understated beauty that is unique to all Adamas sink taps. Now, it is just your time to decide which to purchase to beautify your bathroom!